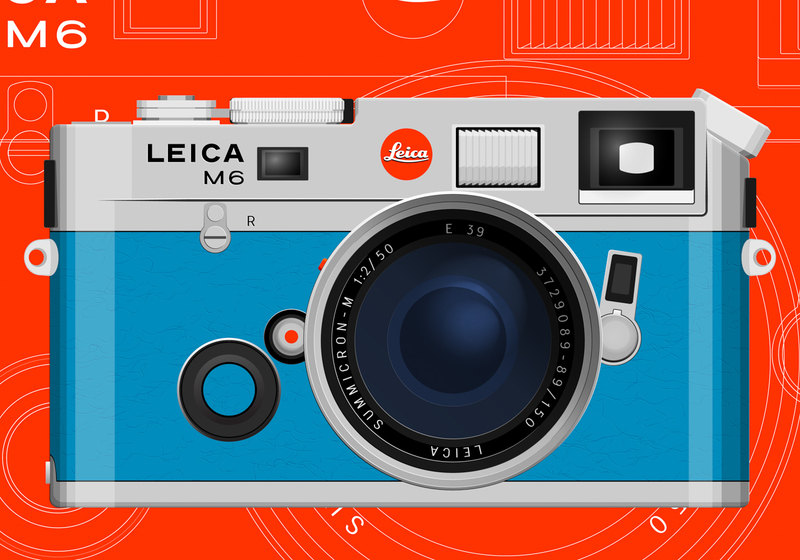 The Leica M6 Historica Special Edition 1995 was created to commemorate the 20th anniversary of the establishment of the Leica Historica e.V. Deutschland, the German Leica historical society. 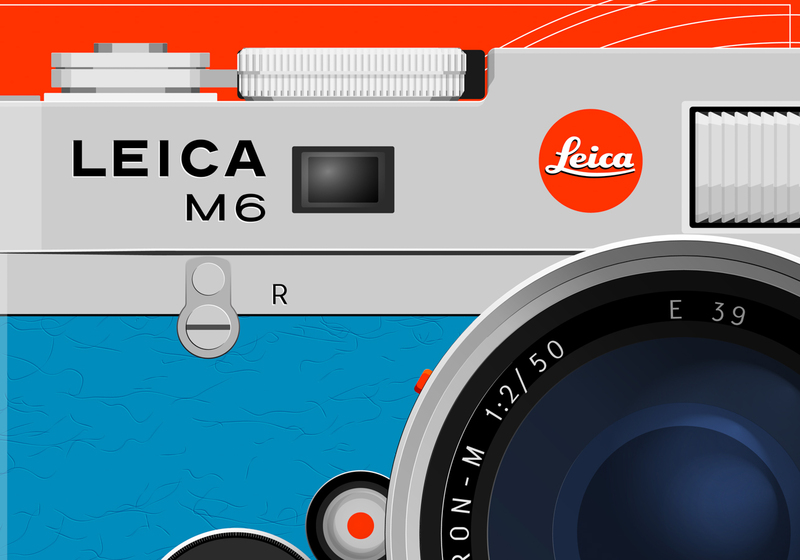 The society was founded in 1975 at Wetzlar, where Leica itself began. Only 150 examples of the Historica were made, each sporting a silver chrome body and vibrant cobalt leather. Accompanying the body was a Summicron-M 1:2/50 lense, in a silver chrome finish that matched the body.